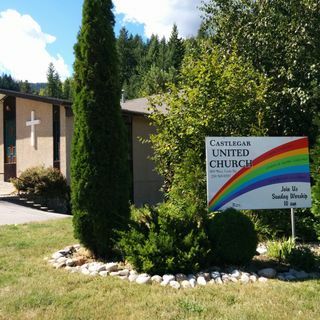 These reflections from Castlegar United Church proclaim the freedom to love, strive for justice, and seek wholeness rooted in God. In most of these you'll hear the voice of Rev. Greg Powell.